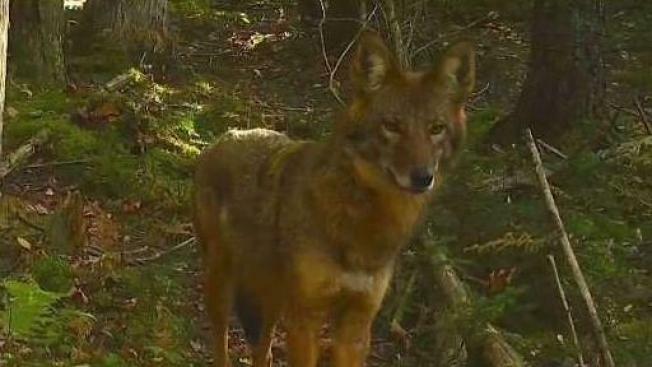 Push to Regulate Coyote Hunting in Vt. 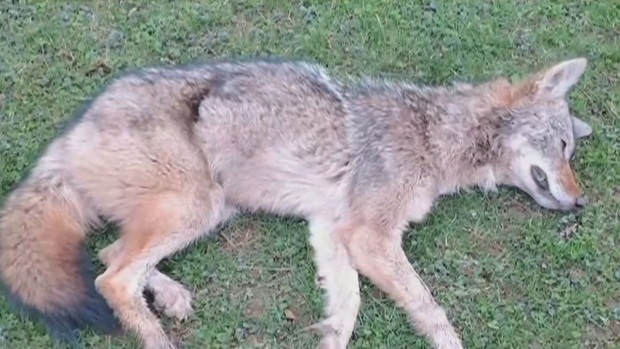 Advocates are calling for stricter regulation in the hunting of coyotes. An off-duty cop tackled a coyote at a New York playground after it charged at a 5-year-old girl. Wale Aliyu reports.